GET OUR NEW MINI WHITE PAPER! You can’t control what you can’t see. 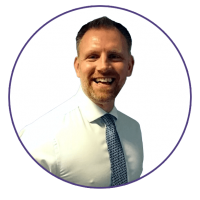 Yet, 60% of CFOs lack complete visibility of their organisation’s purchasing. 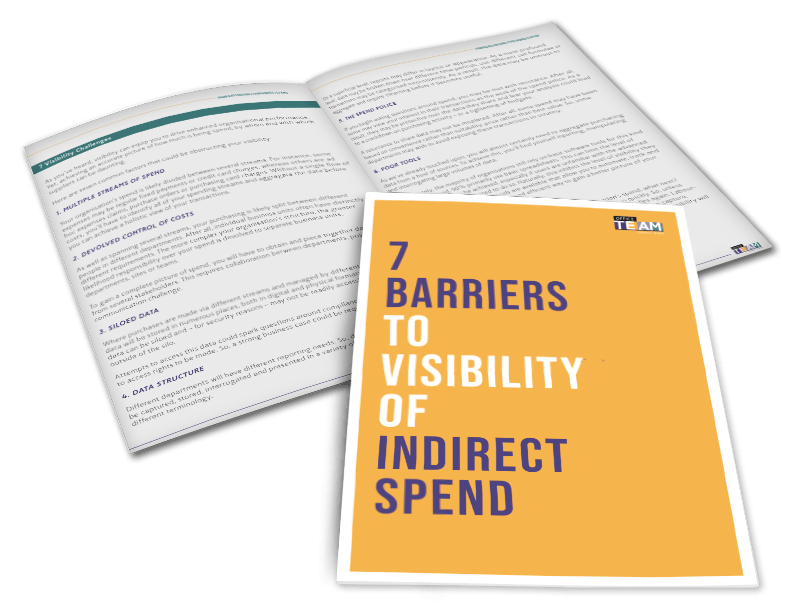 Get your copy of 7 BARRIERS TO VISIBILITY OF INDIRECT SPEND now!